Donald Trump won the U.S. Electoral College and swept into the White House on a varied platform that included significant promises to cut regulation and reduce government involvement in a wide variety of spheres. 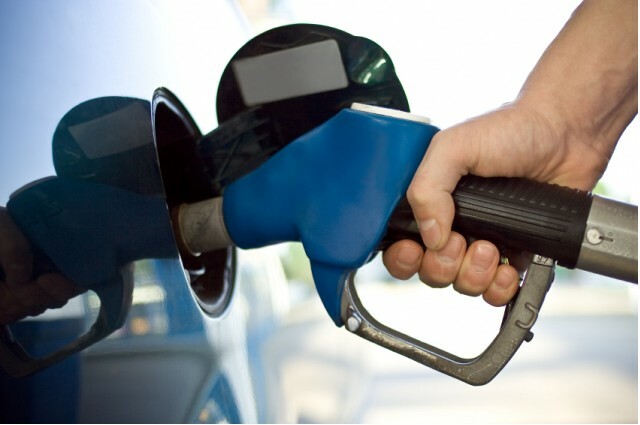 The day after his election, the Alliance of Automobile Manufacturers sent him a letter asking that corporate average fuel economy standards be revisited, delayed, modified, or eliminated. Indeed, the last set of CAFE standards from 2022 through 2025 have not yet been finalized by the NHTSA—so they might seem like a juicy target for an executive order or changes by Elaine Chao, the new Department of Transportation head. 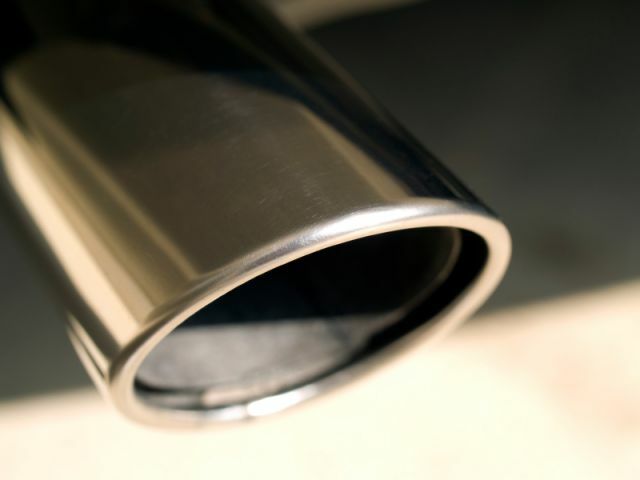 The fly in the ointment is that the EPA has already finalized its parallel set of standards for vehicle emissions. The two sets of standards have to move in lockstep because carbon-dioxide emissions (regulated by the EPA) are inversely proportional to fuel economy (regulated by the NHTSA). The EPA announced its intention to sign off on its own 2022-2025 standards on November 30, and did so on January 13, following last summer's issuance of a lengthy Technical Assessment report. That report concluded automakers had met and exceeded emission limits on 2012 through 2017 vehicles, at a lower cost and using less electrification than had been assumed when the standards were adopted in 2010. The agency found no reason that trend would not continue through 2025. Because EPA rulemaking follows a prescribed procedure that includes lengthy technical analyses and public input, all of it based on science, changing that decision is not simple. In fact, as a detailed article by the Brookings Institute think tank concludes, reversing the EPA's ruling may be quite difficult for the Trump Administration. "The only legitimate question," the article suggests, "is whether, by moving quickly, the EPA compromised the quality of its technical and economic analysis." DEEP DIVE: EPA keeps emission rules to 2025; what happens under Trump? And, Brookings' writer Bob Sussman concludes, "This is demonstrably not the case." Yes, the automakers' alliance called the EPA's process "deeply flawed," while it complained that the Mid-Term Evaluation was originally envisioned to extend into 2018 before the EPA made its final decision on limits for 2022 through 2025. But, Sussman notes, "the EPA in fact developed a comprehensive technical record, conducted a thorough assessment of the issues, solicited public comment on multiple occasions, and responded at length to the industry critique of its draft analyses." To change the EPA's now-adopted rule, that same sequence of technical assessment, public comments, hearings, and responses would be required. That's how the process works. Changing it by fiat, Sussman writes, would be a "legal and technical minefield," and "missteps will bring near-certain defeat in the courts." The EPA's ability and indeed mandate to regulate carbon-dioxide emissions from light-duty vehicles was affirmed by the U.S. Supreme Court in its ruling on the Massachusetts v. EPA case—resulting in the 2010 and 2012 emission limits, with parallel NHTSA fuel-economy rules. President Trump's nominee to run the EPA, Scott Pruitt, hasn't yet been confirmed by the U.S. Senate. 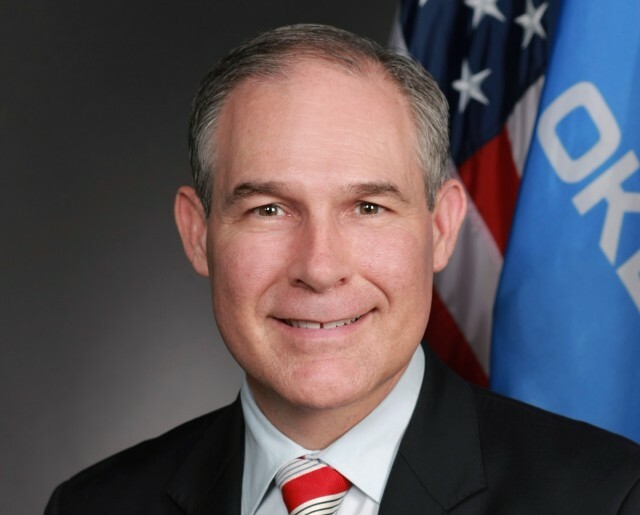 If confirmed, Washington insiders believe Pruitt would be a different kind of EPA head, likely to target specific research, programs, and processes with a scalpel rather than a meat cleaver. He would be able to do so, they suggest, because of knowledge gained from his role in 14 separate lawsuits against the agency to prevent it from enforcing its rules. Even Pruitt, however, will have to abide by legally mandated processes governing the agency he would head. Doubling down on climate denial by withdrawing the agency's finding that carbon dioxide endangers the public, Brookings said, could not only "backfire and invite condemnation by the global scientific community," but also lead to "rejection in the courts."